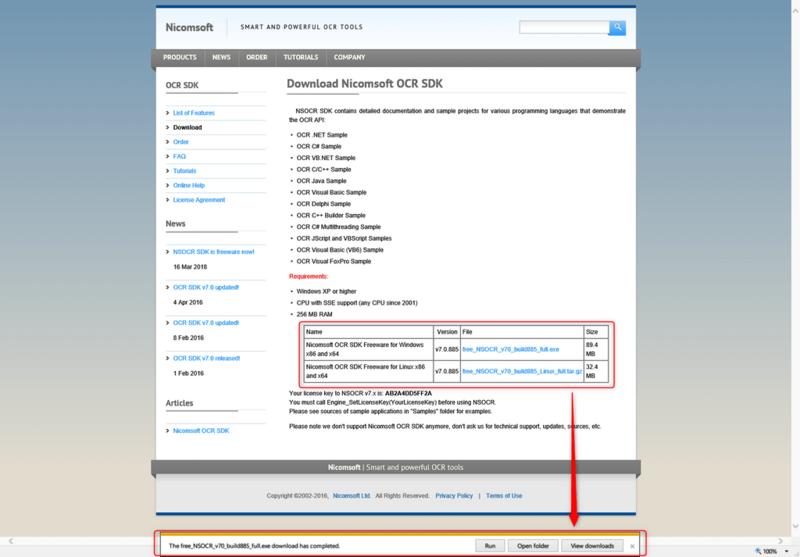 Convert PDF to All with OCR engine in C#. Since version 7.0, PDF Focus .Net can work with OCR. 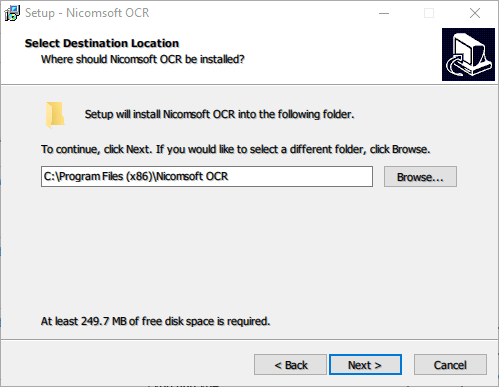 To perform OCR we'll use free OCR library by Nicomsoft (https://www.nicomsoft.com). The library is freeware and can be used in commercial application. Further install it on your PC or server-side. How to use SautinSoft.PdfFocus with Optical Character Recognition (OCR). /// Converts PDF to DOCX, RTF, HTML, Text with OCR engine. // To perform OCR we'll use free OCR library by Nicomsoft. // The library is freeware and can be used in commercial application. // Also you have to insert this key:  AB2A4DD5FF2A. // 2. Install it on your PC or server-side. // 3. Launch code sample again and enjoy!
''' Converts PDF to DOCX, RTF, HTML, Text with OCR engine.
' To perform OCR we'll use free OCR library by Nicomsoft.
' The library is freeware and can be used in commercial application.
' Also you have to insert this key:  AB2A4DD5FF2A.
' 2. Install it on your PC or server-side.
' 3. Launch code sample again and enjoy! If anyone needs a code sample in C#, VB.Net, ASP.Net etc "How to convert PDF to Docx, Rtf, HTML, Excel" and other formats, email us at support@sautinsoft.com or ask at Online Chat (right-bottom corner of this page). We'll help you certainly!